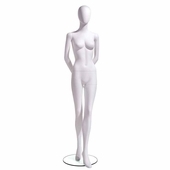 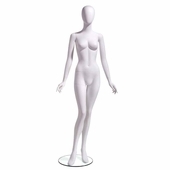 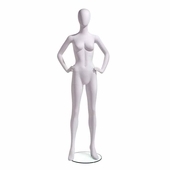 This department store quality collection of ready to wear adult full body mannequins is highlighted by expertly sculpted body types and the finest fiberglass material available. 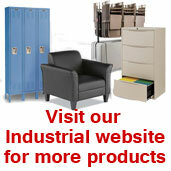 The material contains bio resins, making it environmentally friendly. 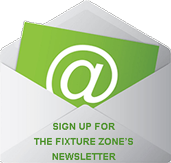 Each unit comes with two fittings for calf and foot, a 16in. 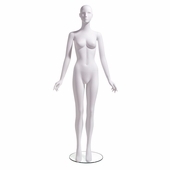 tempered safety glass base and a kit containing touch-up paint and gloves for handling. 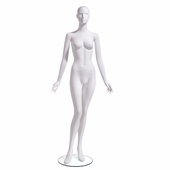 Each mannequin is packed in a double thick cardboard carton with banding and expertly applied interior packing to ensure safe delivery.